Welcome Page › Forums › RetroPie Project › GPIO Adapter, ControlBlock etc. This forum contains 118 topics and 364 replies, and was last updated by supersirlink 3 years ago. Started by: petrockblog in: New to RetroPie? Start Here! GPIO Adapter v1 on RPI3? Can I use PowerBlock and GPIO Adapter on one Pi? 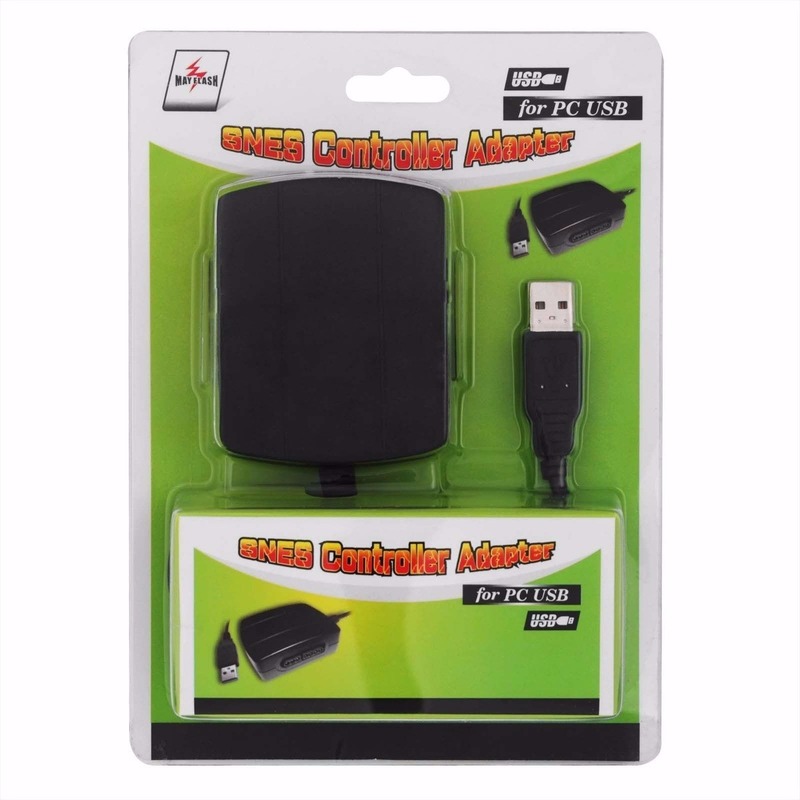 Hi help please Adapter Control works in Retropie? ControlBlock: Everything working but the SNES controllers, Please Help! 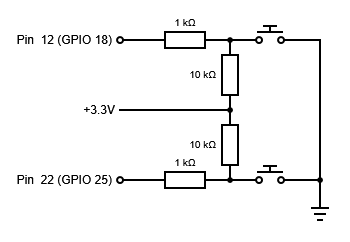 What GPIO pins does the ControlBlock use?